Huobi Derivative Market (Huobi DM) announced its Bitcoin Cash (BCH) contract service. 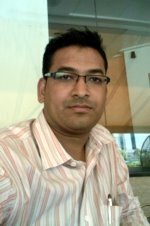 Bitcoin Cash (BCH) Contracts will be available starting tomorrow on its crypto assets contract platform. On April, 1st, 2019, Huobi launched its Ripple (XRP) contract service. 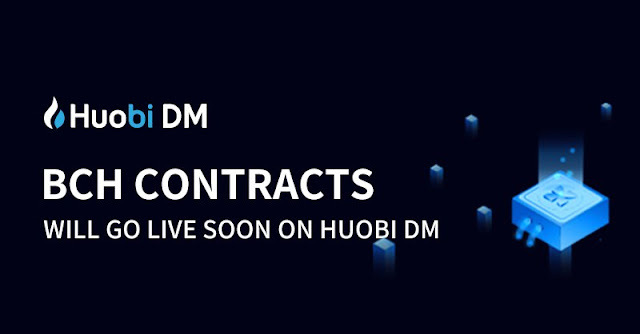 Bitcoin (BTC), Ethereum (ETH), EOS (EOS), Litecoin (LTC), EOS contracts are also available on Huobi DM crypto asset platform. In terms of cryptocurrency market capital, BCH (Bitcoin Cash ABC) is the fourth largest digital asset now available on Huobi DM, according to popular CoinMarketCap.com. The announcement also noted that Bitcoin Cash price is moving between $75.08 and $4,355.62 since its launch in 2017. According to the announcement, Huobi DM has recently surpassed USD$92 billion in cumulative trading volume. Bitcoin Cash ($BCH) is up to 301 $USDT. Huobi DM will launch Bitcoin Cash ( $BCH) crypto contract trading this Friday. Share + Like this news to your community! According to the Huobi's announcement on its website, the minimum margin leverage will vary from 100% for 1X leverage, 20% for 5x leverage, 10% for 10x leverage and 5% for 20x leverage. Fee structure announced is 0.02% to open or close for makers and 0.03% to open or close for takers with a delivery fee of 0.05%. BCH/USD index listing is considered from GDAX while BCH/BTC index listing is considered from Huobi and Binance exchanges. Each of these exchange's BCH index will have a weight of 33.33%. Huobi considers Bitcoin Cash ABC as BCH and its derivative market platform offers weekly, bi-weekly, and quarterly cryptocurrency contracts. The price of BCH has spiked upwards in the crypto market after the announcement by Huobi DM to launch BCH contracts on its digital asset platform.